You must be eighteen years old to use this site. If you are under eighteen, you may only use the site in conjunction with, and under the supervision of, a parent or guardian. If we discover an error in the price of the goods you have ordered we will inform you as soon as possible and give you the option of reconfirming your order at the correct price or cancelling it. 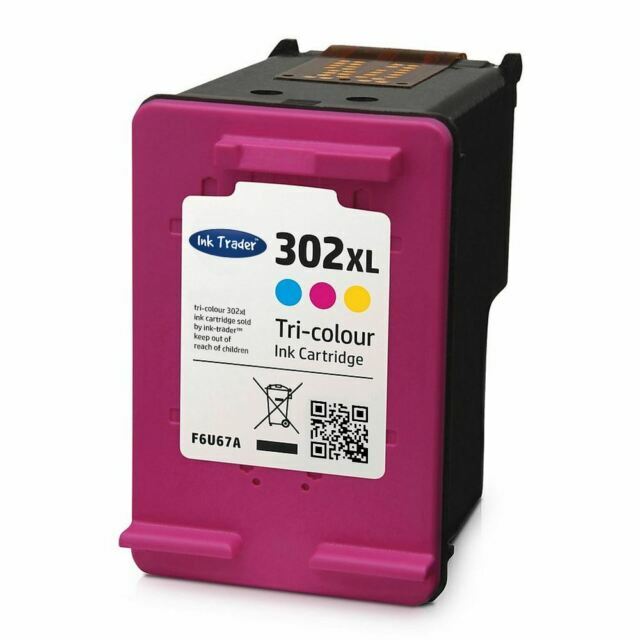 Not used remanufactured ink before was not sure at first but worked first time and very happy. Use all the time and wouldn't go anywhere else.